U.S. Army Reserve Sgt. 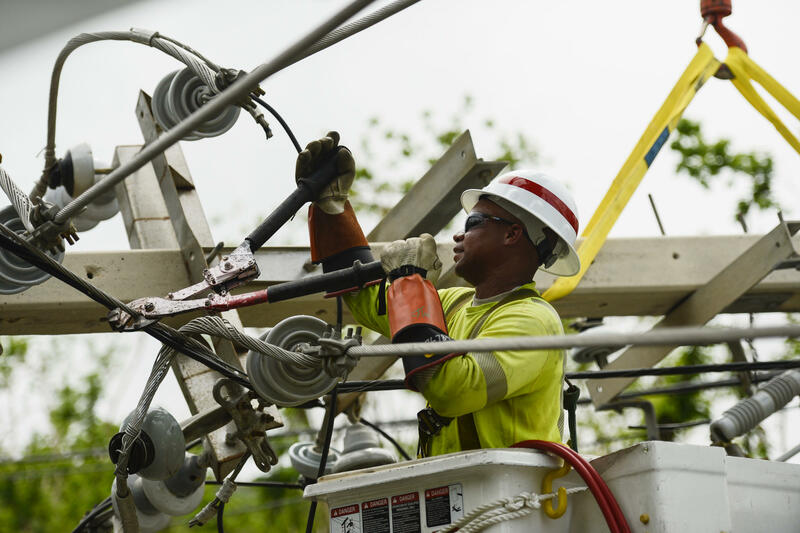 1st Class Jitu Whitehead, a transmission and distribution specialist with the 249th Engineering Battalion, D-Company, repairs power lines in Rio Grande, Puerto Rico. Hawaii’s position as the most remote population center in the world leaves the islands uniquely vulnerable to a disaster. We explore the vulnerability of Hawaii’s people and infrastructure in a five-part series. 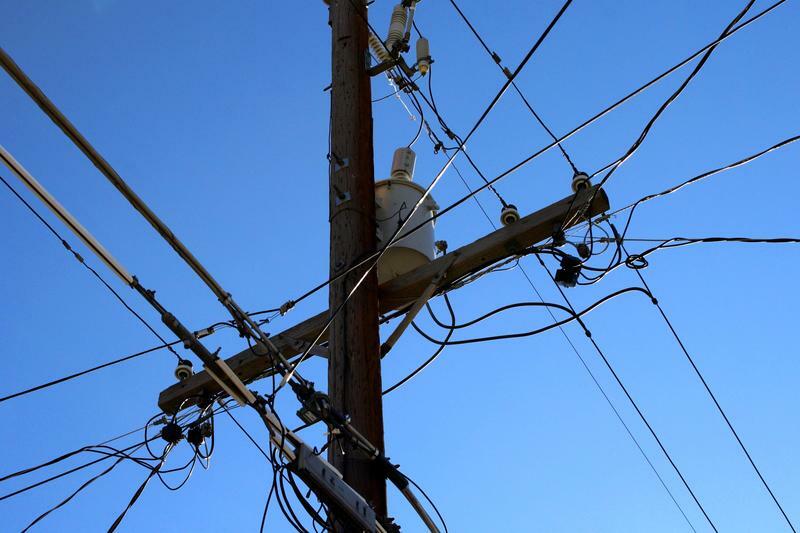 In the first installment, we look at the electrical grid, where 60% of power plants lie in an inundation zone. There are almost 90,000 cesspools across Hawaii releasing 53 million gallons of untreated sewage into the ground each day. 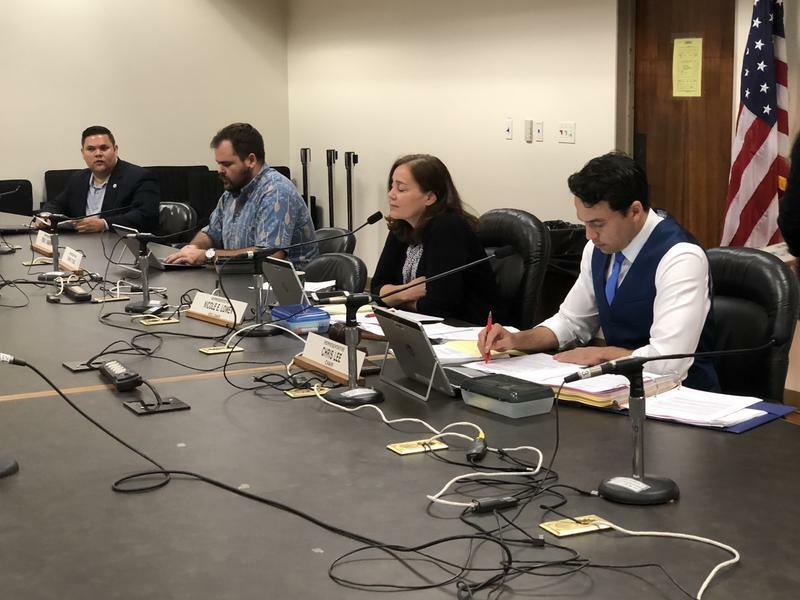 The State of Hawaii is trying to wean residents off them and part of that effort could be the creation of County-level task forces to spearhead the transition. 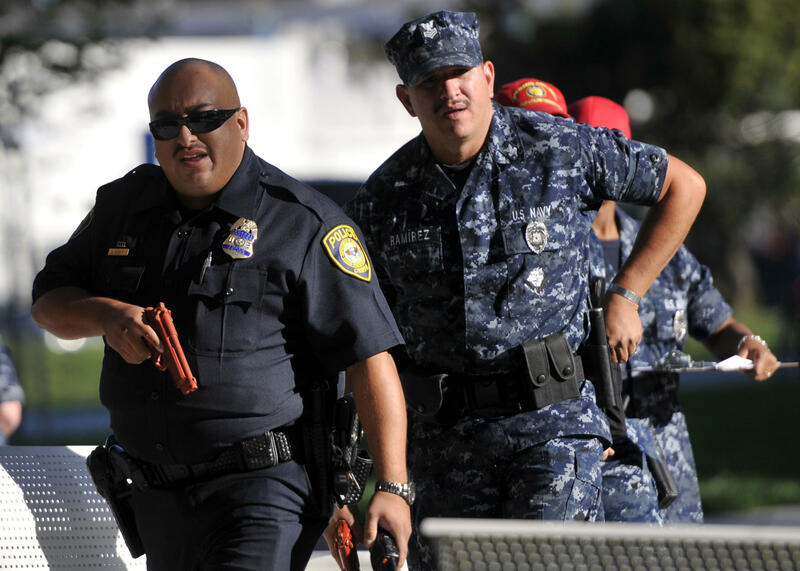 The U.S. military is one of the largest employers in Hawaii. With installations across the state, it takes many people to support its mission. Low unemployment makes it harder for managers to fill vacancies. That is why on Wednesday those jobs will be front and center at a career fair at the Neal S. Blaisdell Center. 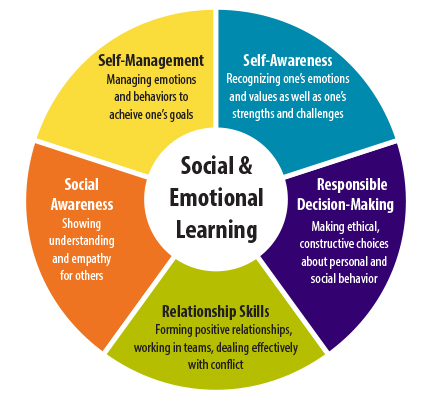 Social and Emotional Learning, or SEL, is a new term of art in today’s educational community; it describes a set of programs aimed at repairing the social fabric by teaching compassion and encouraging healthy social interaction.